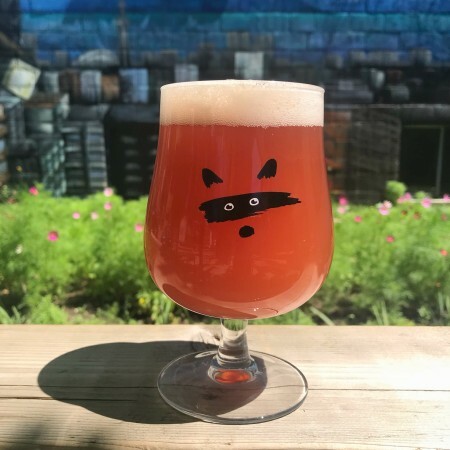 TORONTO, ON – Bandit Brewery has announced the release of the latest version of a fruit-flavoured ale that has gone through several variations since its first edition last summer. For this new version we decided to go for a full-berry flavour, so a few changes were made to the yeast and hop components. We used Vermont yeast for the mash, as it helps to provide the beer with more fruity esters and a slight hint of citrus, which really comes across in this Summer sipper. This time around we went with Belma hops, as it helps to accentuate the sweet strawberry aromas.